Call customer support if you would like our friendly agents to help you resolve an issue with your order or help you with a particular problem. You’ll find the phone numbers for our support teams below. If you have specific questions and would like to contact us via email, please use the form below. One of our customer service representatives will respond promptly and guide you. If we are online and you would like to contact one of our team by SKYPE click one of the links below. 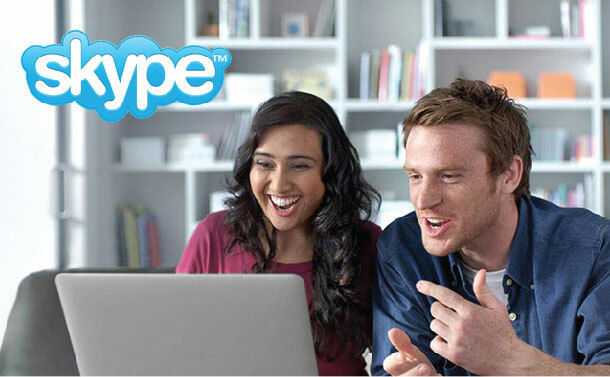 You can either talk to us by Skype Telephone or Skype Text Chat. We give maximum attention in providing great support to our customers.